HomeLatest NewsYouth leaders are taking Hello 2030 to Ottawa! 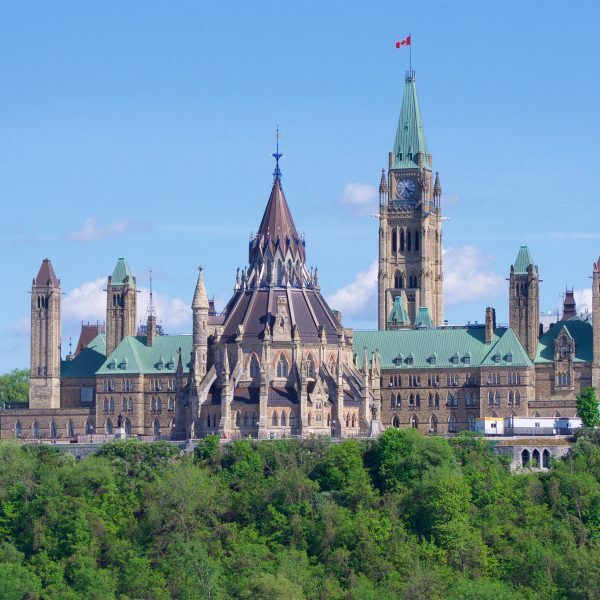 Every year, EWB Canada hosts a Day of Action on Parliament Hill in May. It’s an incredible opportunity for ambitious young Canadians from across the country come together and take part in 2 days of leadership and advocacy training, then talk directly with Members of Parliament about issues that matter. 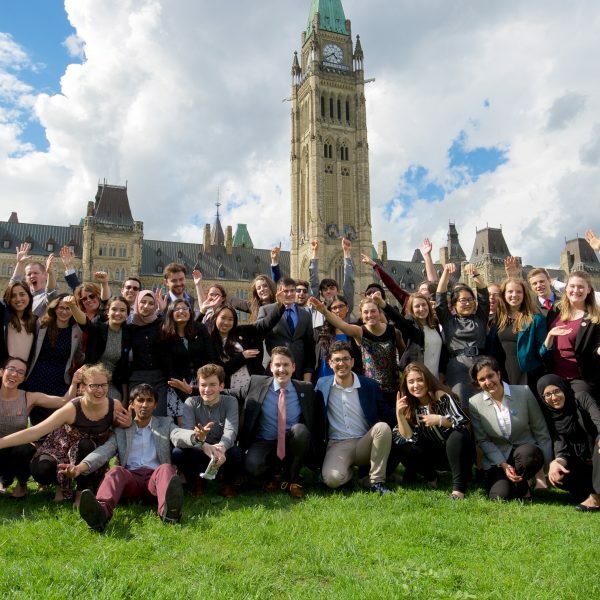 This year, over 50 young leaders from across Canada will call on our elected representatives to do more to achieve the Sustainable Development Goals (SDGs) and say Hello 2030 to a more equal, sustainable and prosperous world for all! Chip in $10 to support youth attend our leadership and advocacy training! Since we launched the Hello 2030 campaign in September, we have gathered almost 10,000 sign-ups, inspired local actions for global good in dozens of communities, and started a national conversation on how to achieve lasting change. “Activism like protesting, signing petitions, canvassing etc. And voting! This campaign has generated so many great ideas, connections, and actions across the country! We have heard you – it’s time for policy and decision-makers in Ottawa to hear from you too. That’s why young Canadians are going to take these ideas and more – all from Hello 2030 supporters – directly to MPs through this year’s Day of Action from May 4-6! Chip in $10 to support these young leaders as they take the Hello 2030 campaign to Ottawa! This event also marks a transition point in the Hello 2030 campaign. We wanted to raise awareness and support for the SDGs, and we did. We wanted to build a community of like-minded changemakers working to build a better world for all, and we have. And, we wanted to hear how we can best take this momentum forward, and we have put plans in place to do so. The Hello 2030 campaign will live on in the hands of its supporters. EWB will report back on our Day of Action in May, then stay tuned for the launch of our next campaign over the summer! From what we’ve heard from Hello 2030 supporters, you want to take direct, political action by signing petitions, writing to your representatives, and offering policy solutions. Our next campaign will help you to do this in lead-up to the federal election on October 21! 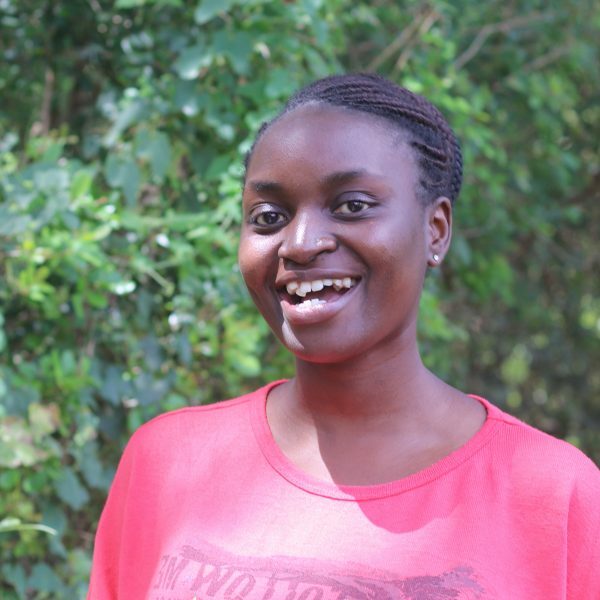 But, to help make this all possible, take one more action to build the world you want to see in 2030 – chip in $10 to support the 50 young leaders who are taking the Hello 2030 campaign to MPs this May. Small actions taken together add up. Together, we can build a more equal, sustainable and prosperous world for all by 2030.